With over twenty years of experience as a health care attorney, Ms. Mann focuses on operational and regulatory matters for hospitals, physician groups and health systems. 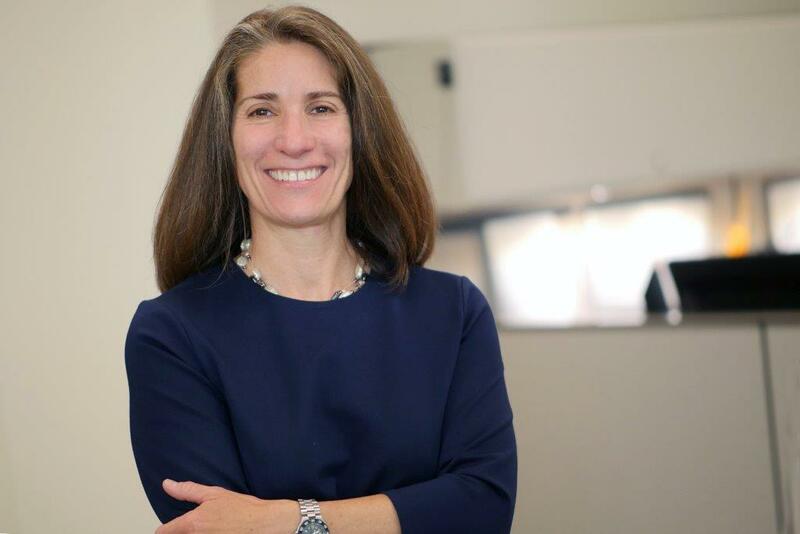 She held a similar position previously for a not-for-profit health care system in New Hampshire, and she also worked in private practice representing hospitals and physician groups on transactional, operational and regulatory matters. During the decade prior to attending law school Ms. Mann worked in public health, focusing on reproductive health and children’s health issues. She earned her bachelor’s degree in education from the State University of New York at Plattsburgh and received her master’s in public administration from Russell Sage College. Ms. Mann received her J.D. from the University of New Hampshire. Ardent Health Services invests in quality health care. In people, technology, facilities and communities, Ardent makes considerable investments – producing high quality care and extraordinary results. Copyright © Ardent Health Services. All rights reserved.